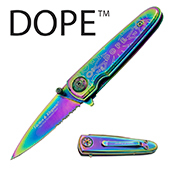 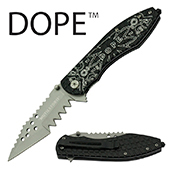 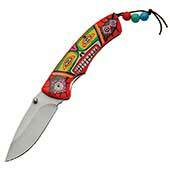 Huge Selection of Pocket Knives! 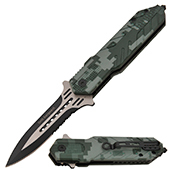 Now 2,206 Different Models! 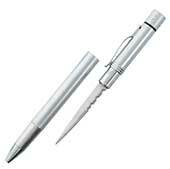 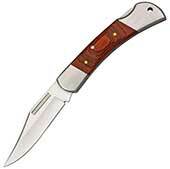 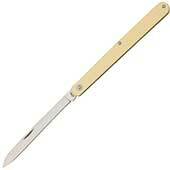 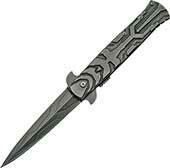 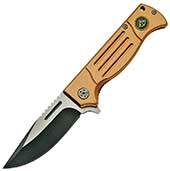 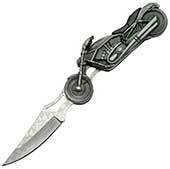 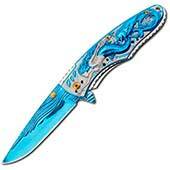 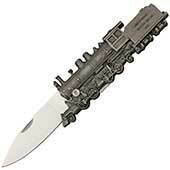 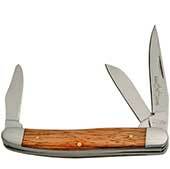 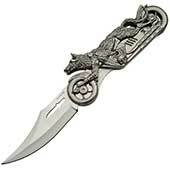 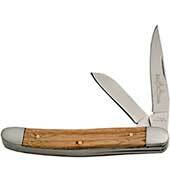 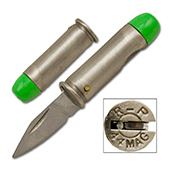 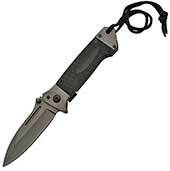 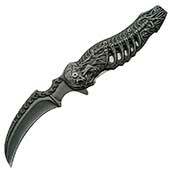 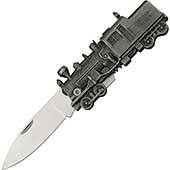 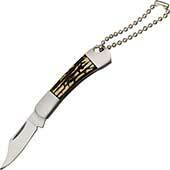 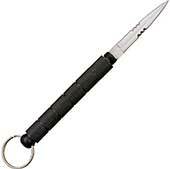 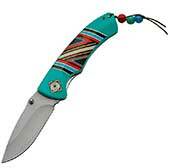 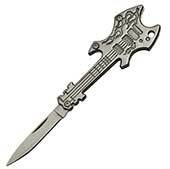 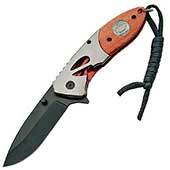 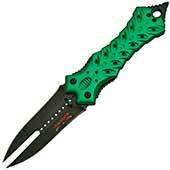 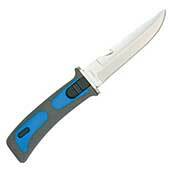 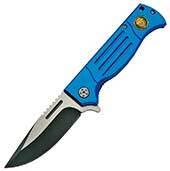 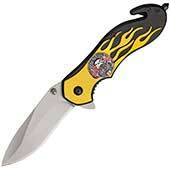 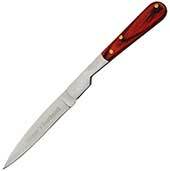 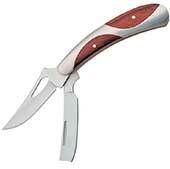 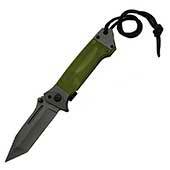 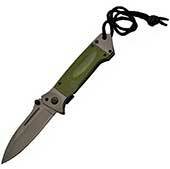 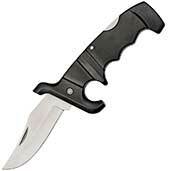 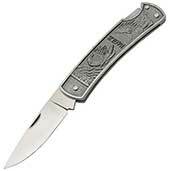 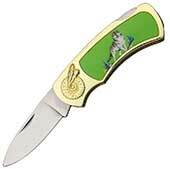 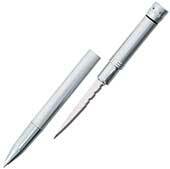 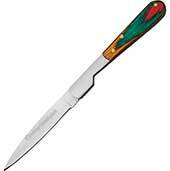 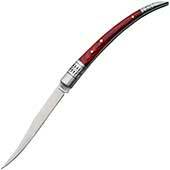 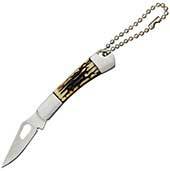 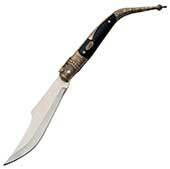 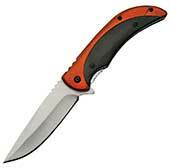 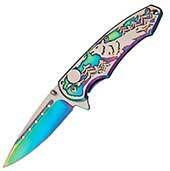 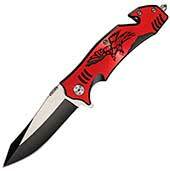 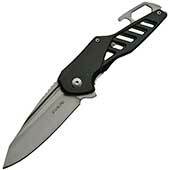 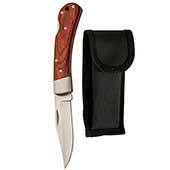 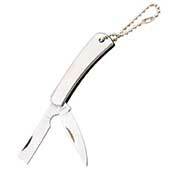 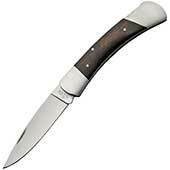 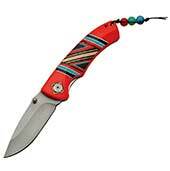 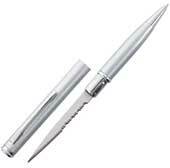 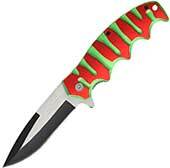 A pocket knife is a folding knife with one or more blades that fit inside the handle that can still fit in a pocket. 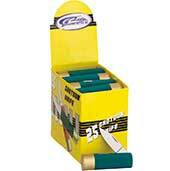 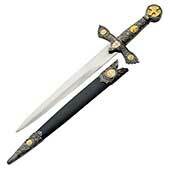 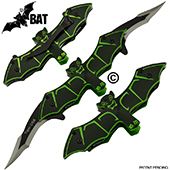 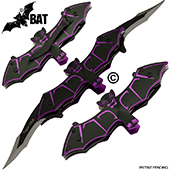 Blades can range from 1/2 inch to as much as 12 inches in length, but a more typical blade length is 2 to 6 inches. 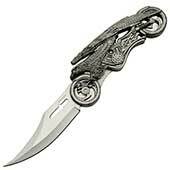 Pocket knives are versatile tools, and may be used for anything from opening an envelope, to cutting twine, to slicing an apple or even for self-defense. 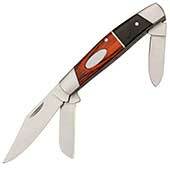 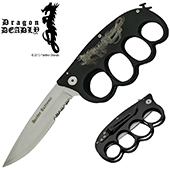 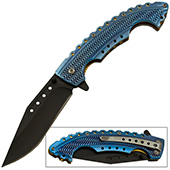 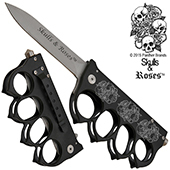 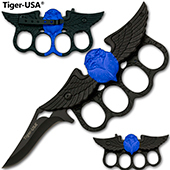 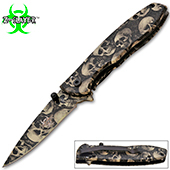 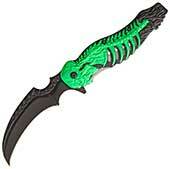 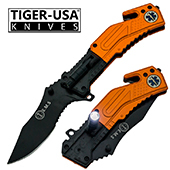 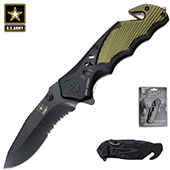 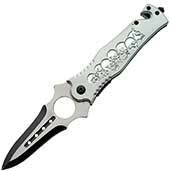 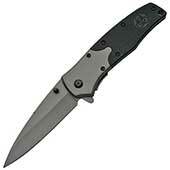 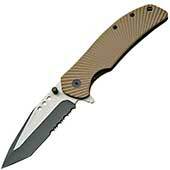 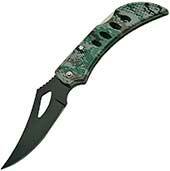 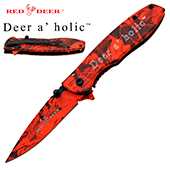 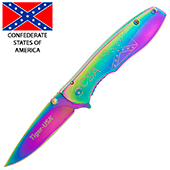 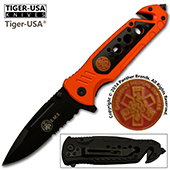 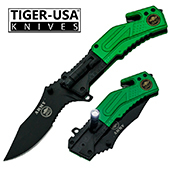 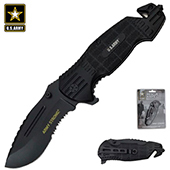 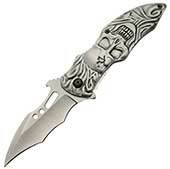 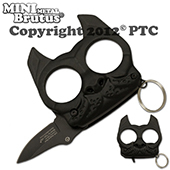 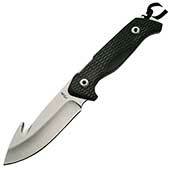 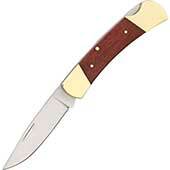 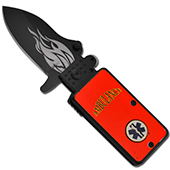 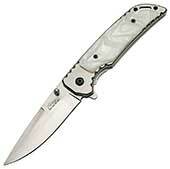 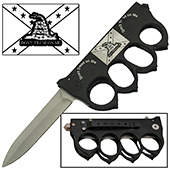 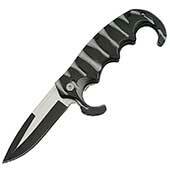 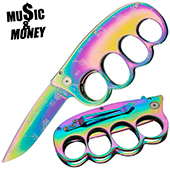 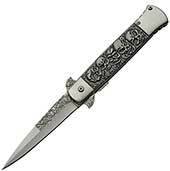 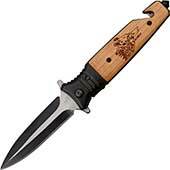 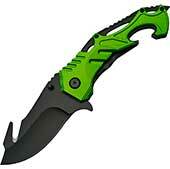 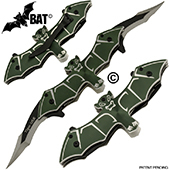 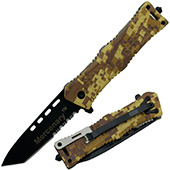 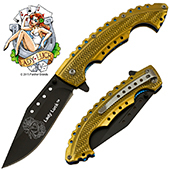 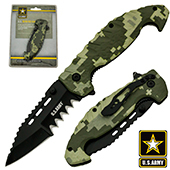 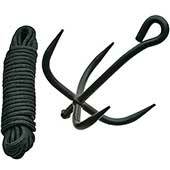 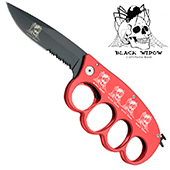 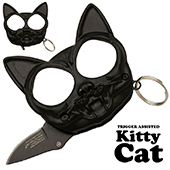 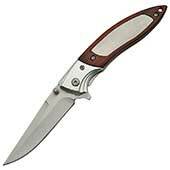 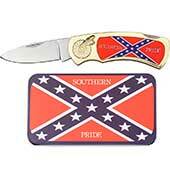 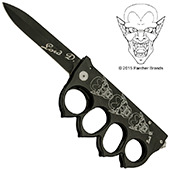 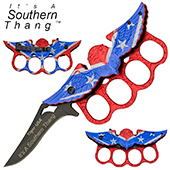 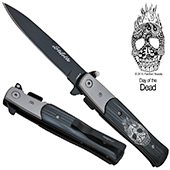 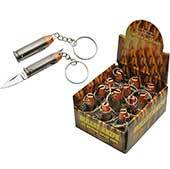 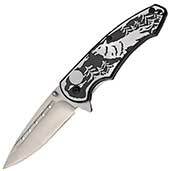 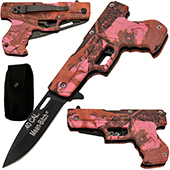 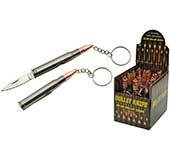 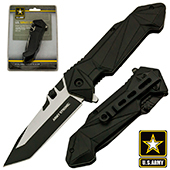 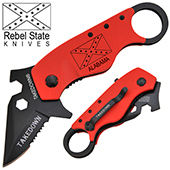 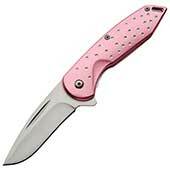 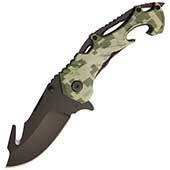 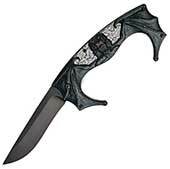 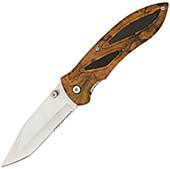 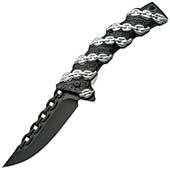 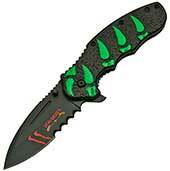 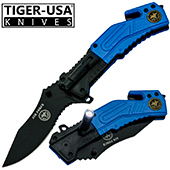 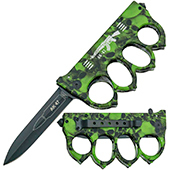 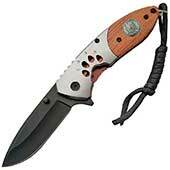 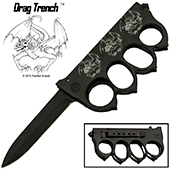 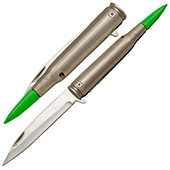 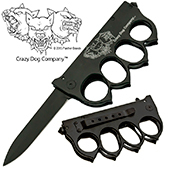 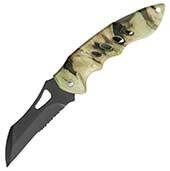 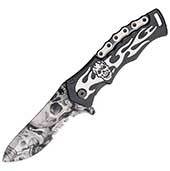 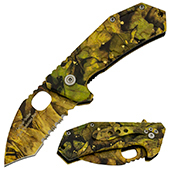 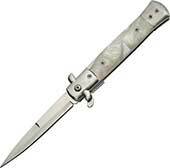 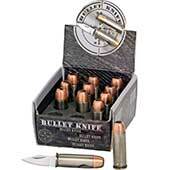 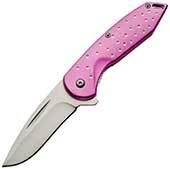 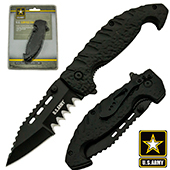 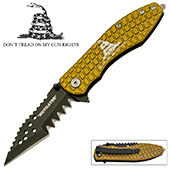 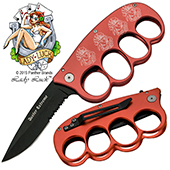 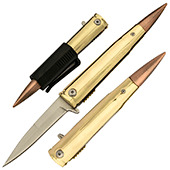 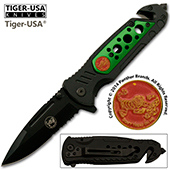 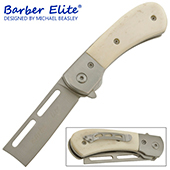 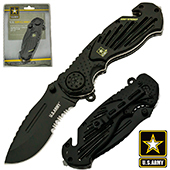 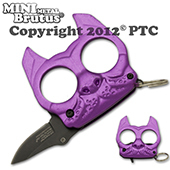 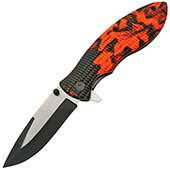 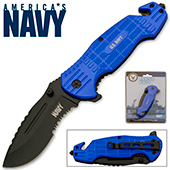 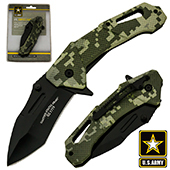 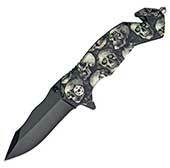 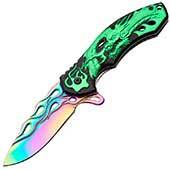 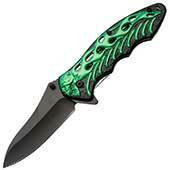 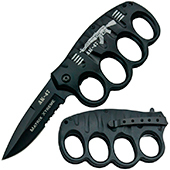 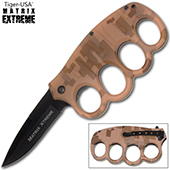 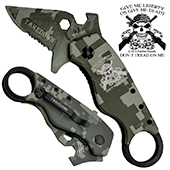 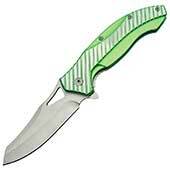 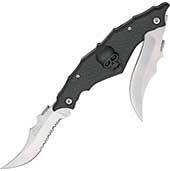 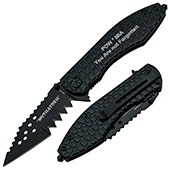 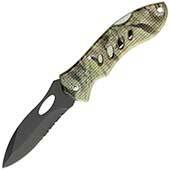 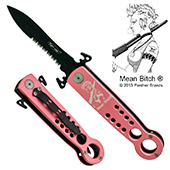 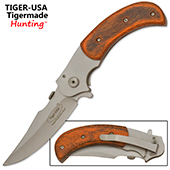 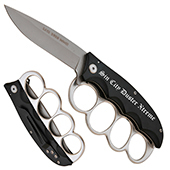 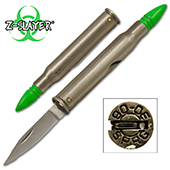 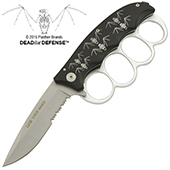 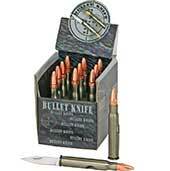 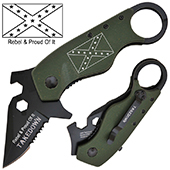 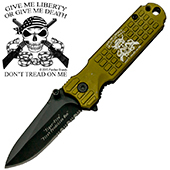 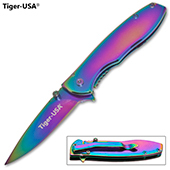 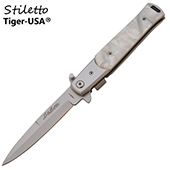 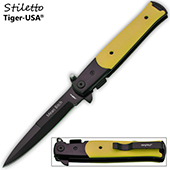 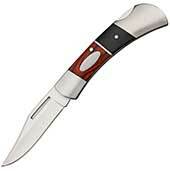 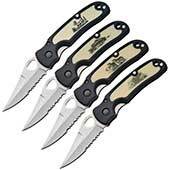 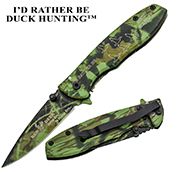 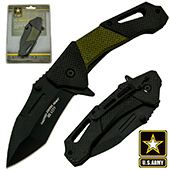 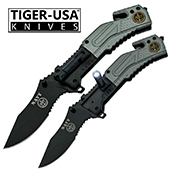 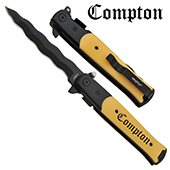 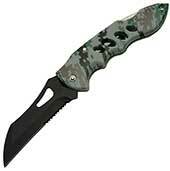 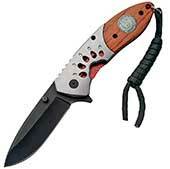 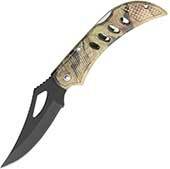 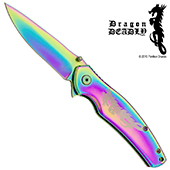 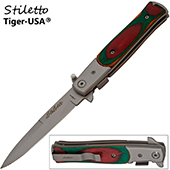 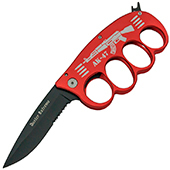 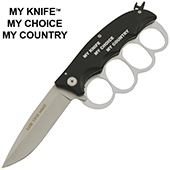 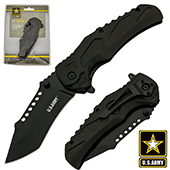 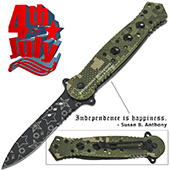 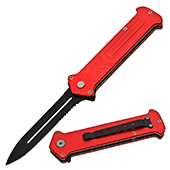 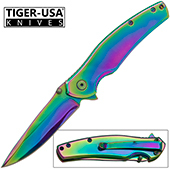 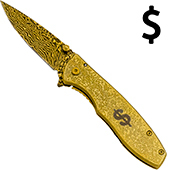 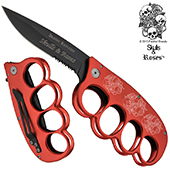 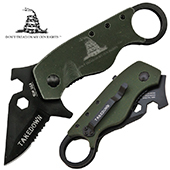 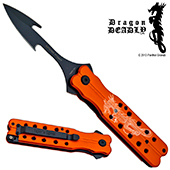 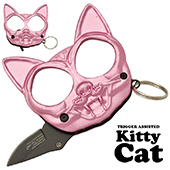 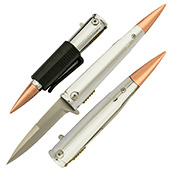 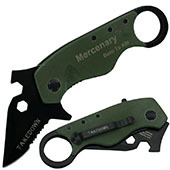 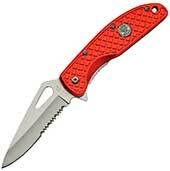 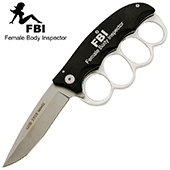 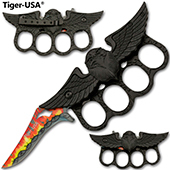 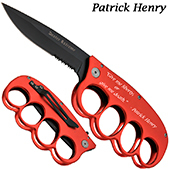 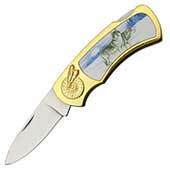 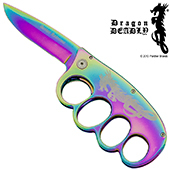 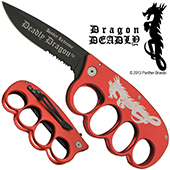 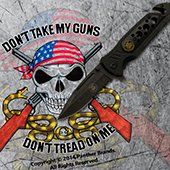 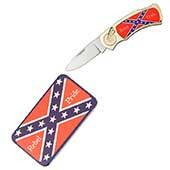 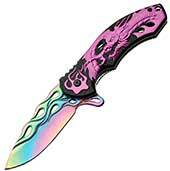 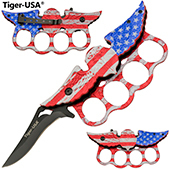 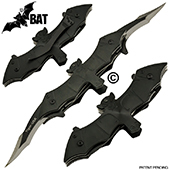 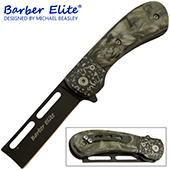 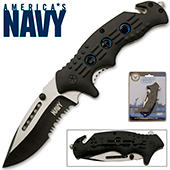 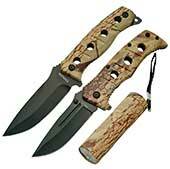 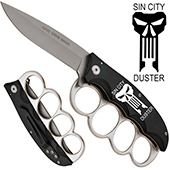 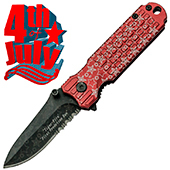 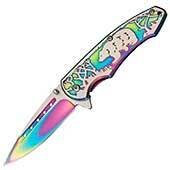 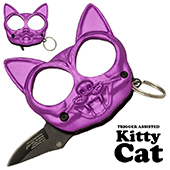 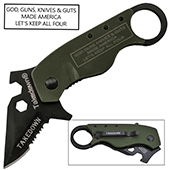 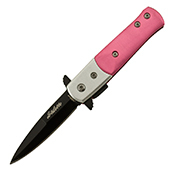 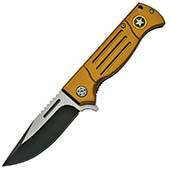 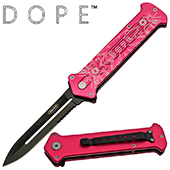 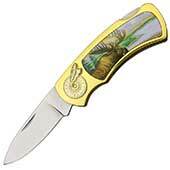 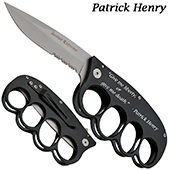 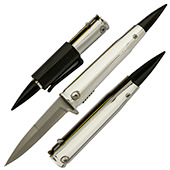 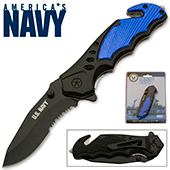 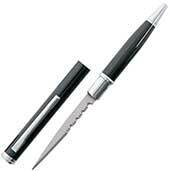 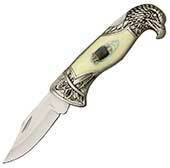 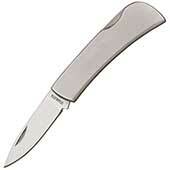 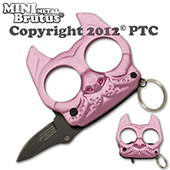 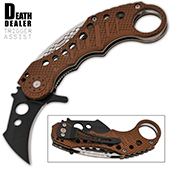 Cheap Pocket Knives, browse our selection.